This Saturday May 4, from 10-11am. 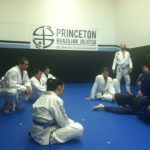 All PBJJ students are welcome. 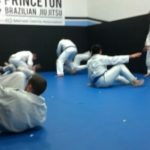 I’ll be going over some high speed techniques for the good old street fight and how to blend that with your BJJ.